Here you can view our online policies. 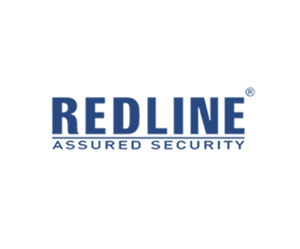 Within this page you can find our Redline Assured Security Aviation product leaflets in English, French and Arabic. The aim of this page is to provide clients with a collection of links to organisations and websites that provide what we believe to be reliable and credible information about issues of specific interest to the aviation security industry, as well as wider security regulations, legislations, advice and direction.